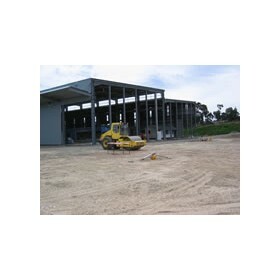 Colin M Nankervis Consulting Engineers provide a range of civil and structural consultancy services. These services include road design, water and sewer main construction, water main design, sewer reticulation and storm water design (as well as overland flood path analysis). Colin M Nankervis Consulting Engineers also offer project management services, provide structural design for a range of building types, provide soil testing services and are able to offer a number of engineering reports to clients.